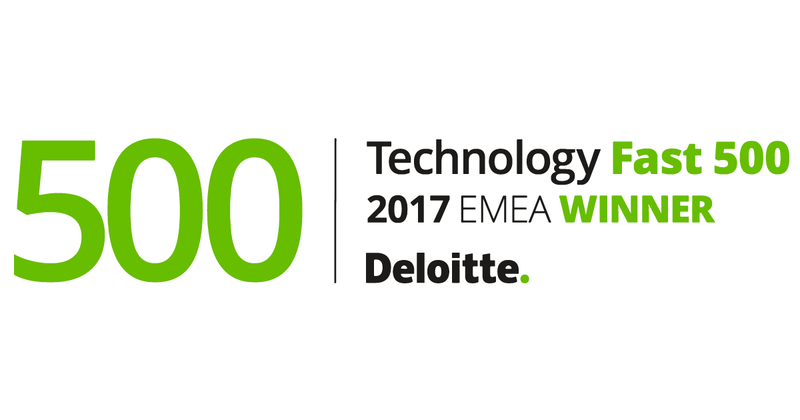 Munich/Paris, December 11, 2017 – The Global Savings Group (GSG), announced today that it took 42nd place on the Deloitte Technology Fast 500 EMEA list, a ranking of the 500 fastest-growing technology, media, telecommunications, life sciences, and energy tech companies in Europe, the Middle East, and Africa (EMEA). The Global Savings Group develops and operates numerous consumer portals for smart shoppers, creating a leading global commerce platform for advertisers, consumers, and media publishers. Its proprietary technology enables the GSG to aggregate and curate commercial content, to process it editorially, and to distribute it via multiple owned portals as well as through customized solutions for media publishers. The modular structure of the platform enables the GSG to operate over 50 digital products in currently more than 20 countries worldwide. The 2017 Deloitte Technology Fast 500 EMEA program features winners from 18 countries, with an average growth rate of 1,377 percent. Awardees of the Fast 500 were selected based on fiscal year revenue growth from 2013 to 2016. The Global Savings Group grew 2564% percent during this period. In November 2017, the GSG secured 3rd place in the German Deloitte Technology Fast 50 2017 ranking and was awarded the title ‘Wachstumschampion 2018’ (Growth Champion 2018’) by the German business magazine Focus and online statistics portal Statista.